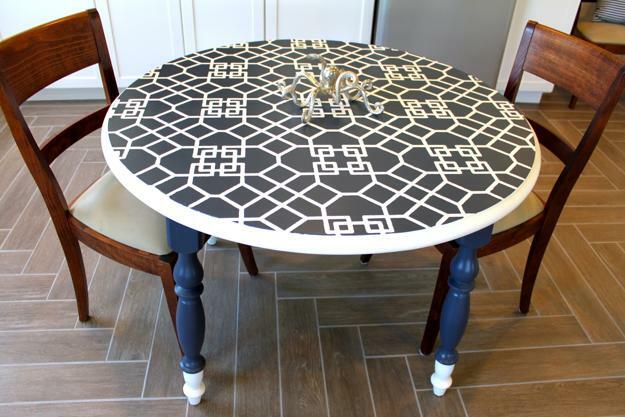 Tile countertops and table tops made with tiles look beautiful and timelessly modern. 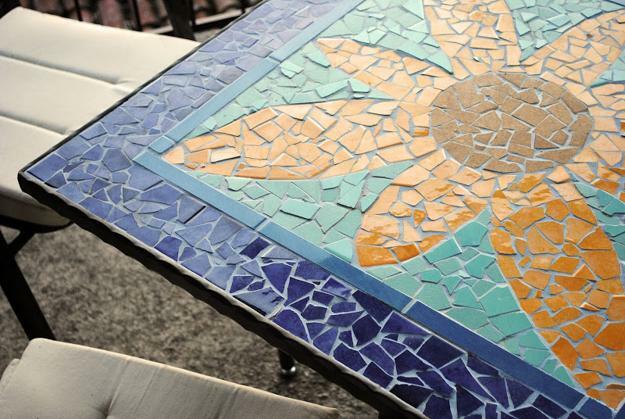 Practical and versatile tile designs are a cost effective way to accentuate the modern interior design and create wonderful home furnishings for outdoor rooms. Lushome collection of tile countertops and table tops demonstrate how tile designs can improve modern interiors and outdoor home decorating. 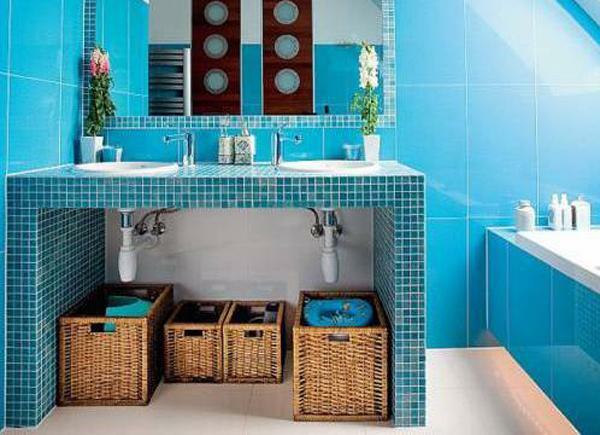 Tile designs are great ideas for modern kitchen and bathroom remodeling projects. There are numerous stylish ways to brighten up home interiors with tile designs, and there are many types of beautiful tiles for decorating horizontal and vertical surfaces. With bathroom and kitchen countertops serving dual purposes, functional and decorative, the need to select practical and attractive materials which blend the functionality and aesthetics, improves kitchen and bathroom design. Tile designs are the beautiful option for bathroom and kitchen countertops, adding elegant decoration patterns, unique texture, durability and beauty to the home interiors. Three considerations make tile countertops excellent design choices: durability, style and cost efficiency. 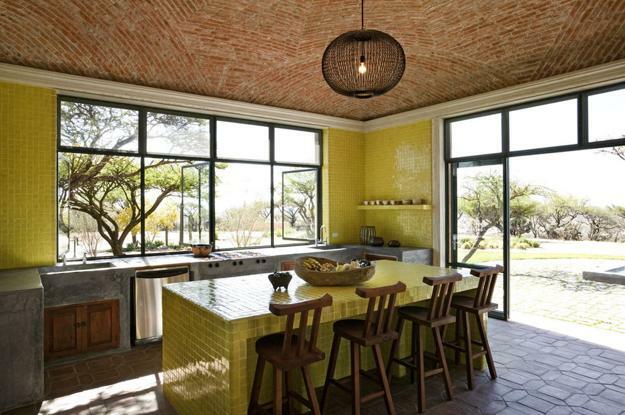 Not all modern countertop materials are affordable for many people. Laminates are cheap; ceramic tiles are inexpensive and great looking. 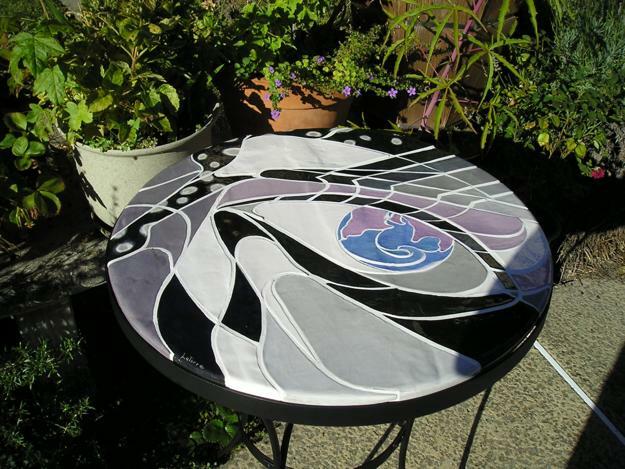 Ceramic tile countertops table tops are durable and practical, resistant to burns and staining. 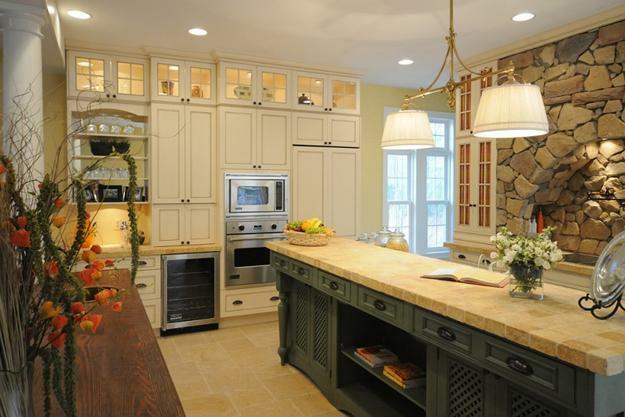 Ceramic tile countertops and table tops are less expensive than wood and stone materials. 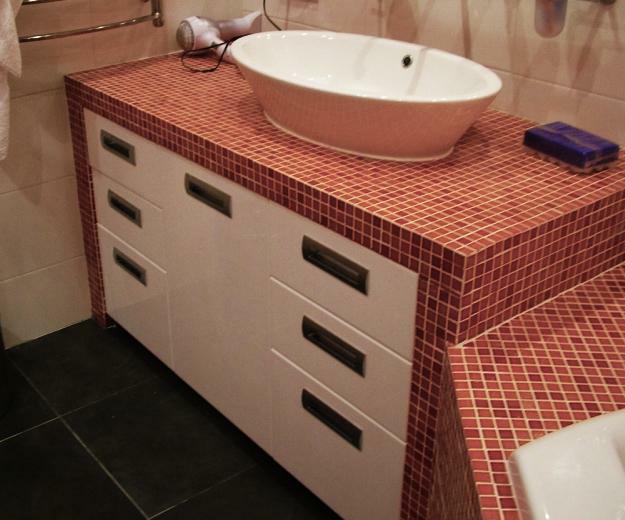 Ceramic tiles are easy to install, and there is another benefit of designing modern bathroom and kitchen countertops with tiles. 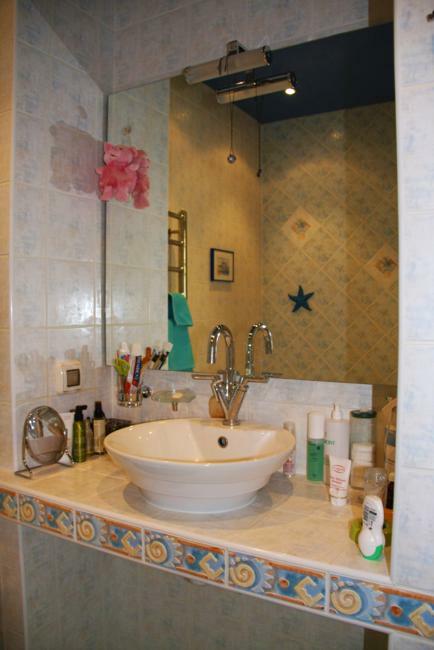 Ceramic tile designs are widely available, offer many different colors, shapes, finishes and decoration patterns. 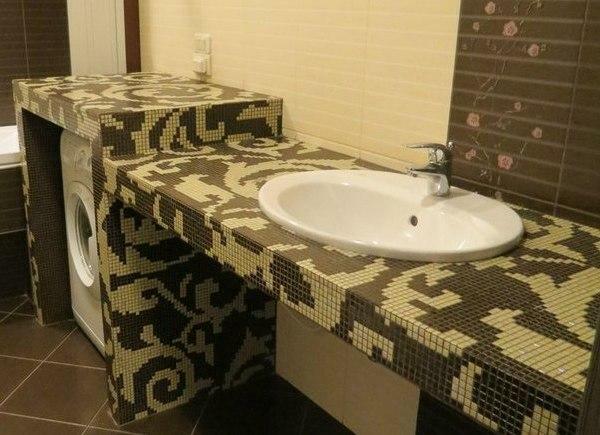 It is easy to find the best ceramic tiles for your bathroom or kitchen countertops and create a unique, unusual, and modern bathroom or kitchen design. 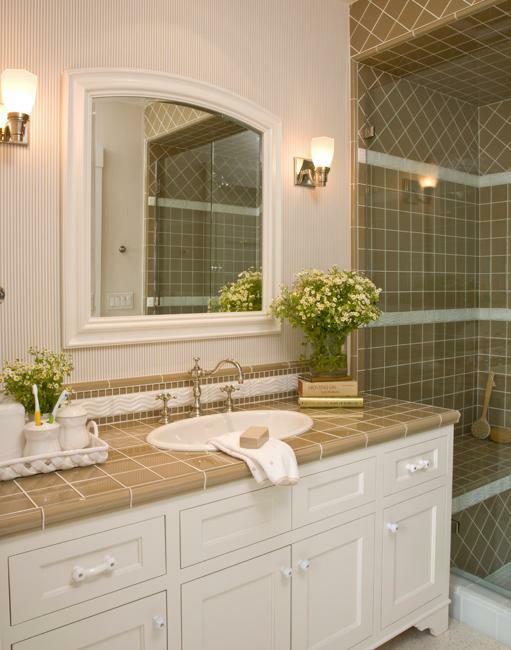 Ceramic tiles are beautiful materials for bathrooms, kitchen countertops, and table tops. 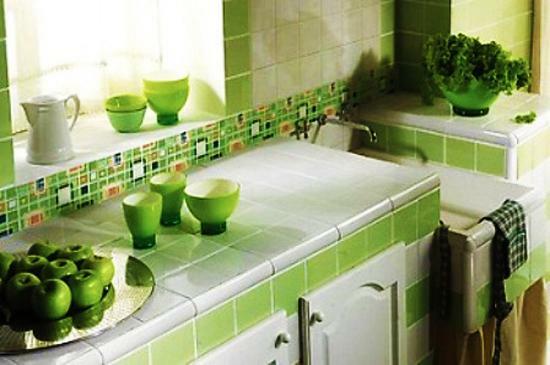 Ceramic tiles endure high temperatures, resist stains and scratches, repel moisture and easy to clean. 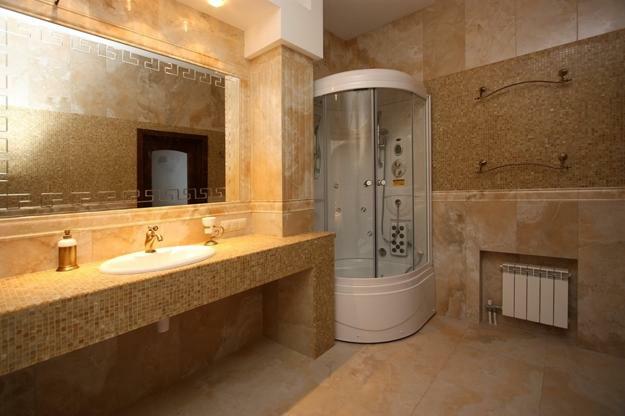 The only problem with ceramic tile designs is the grout between the tiles which get stained. 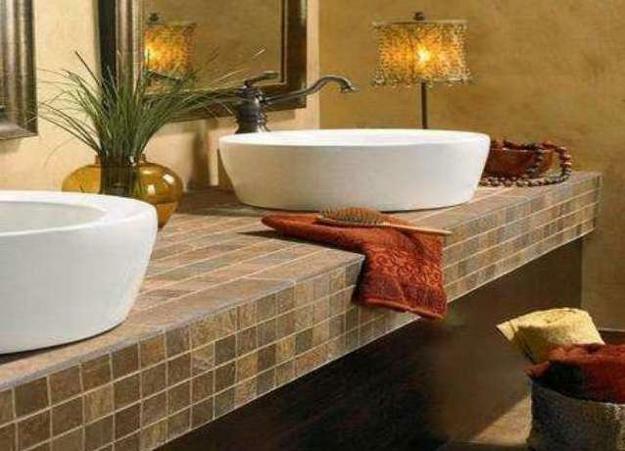 Ceramic tile designs allow creating the attractive, functional and modern bathroom and kitchen countertops, decorative table tops, and outdoor tables. 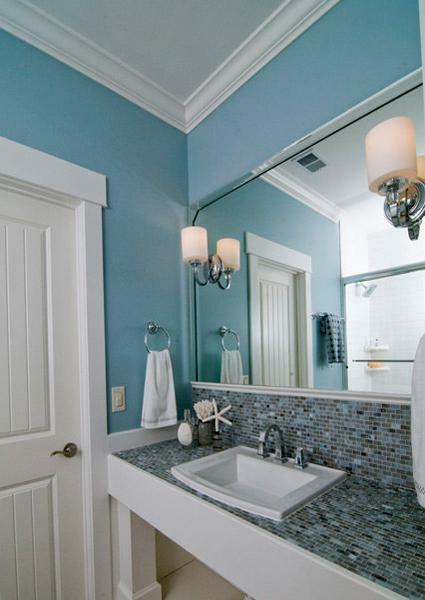 Tile countertops help home staging and increase home values. Ceramic tile designs are functional, durable and beautiful, a great investment that beautifies home interiors and outdoor rooms. 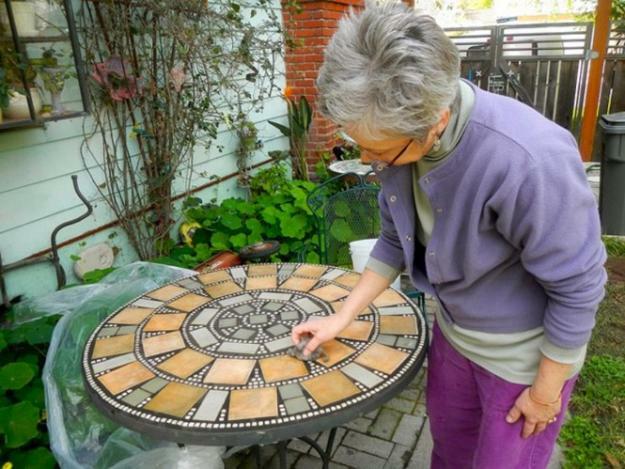 Handmade ceramic tiles designs help reuse and recycle ceramic tiles and create impressive home furnishings for interior decorating and outdoor rooms. Artists, using a mix of ceramic tiles, create fantastic home furnishings, bathroom and kitchen countertops and backsplash designs. 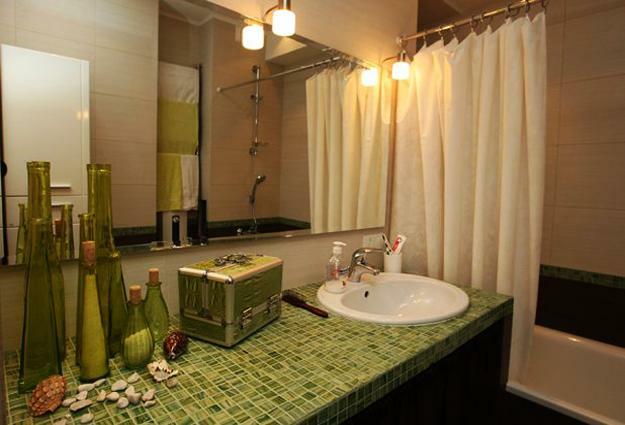 Mixing different ceramic tile colors, shapes, styles, textures and sizes, you can personalize your home interiors and outdoor rooms, giving an artistic touch to bathroom and kitchen countertops, table tops and decor accessories. 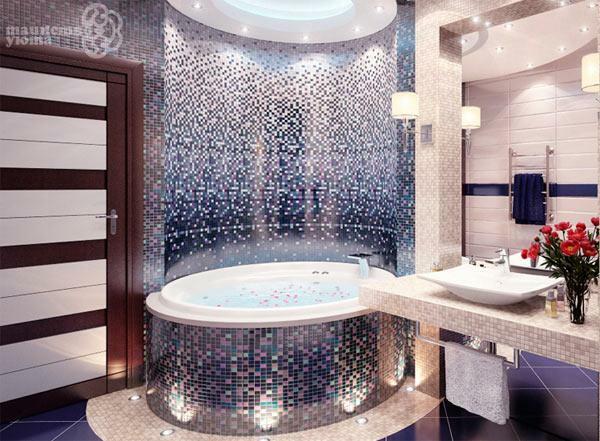 Ceramic tile designs can include elements of different materials to add an unusual and creative home furnishings, bathroom and kitchen countertops and backsplash designs. 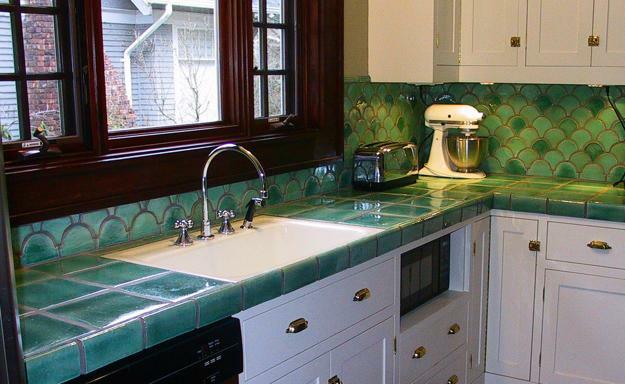 Unique metal pieces, concrete, stone, pebbles or stain glass add to the exotic beauty of the tiled countertops and backsplash designs. 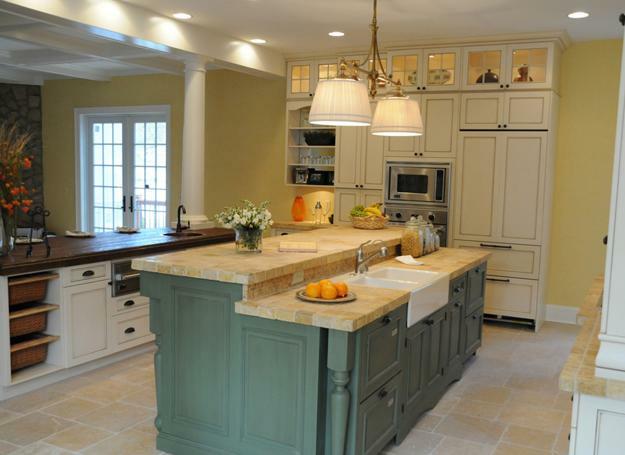 Ceramic tile countertops and table tops are unique and attractive, durable and practical. 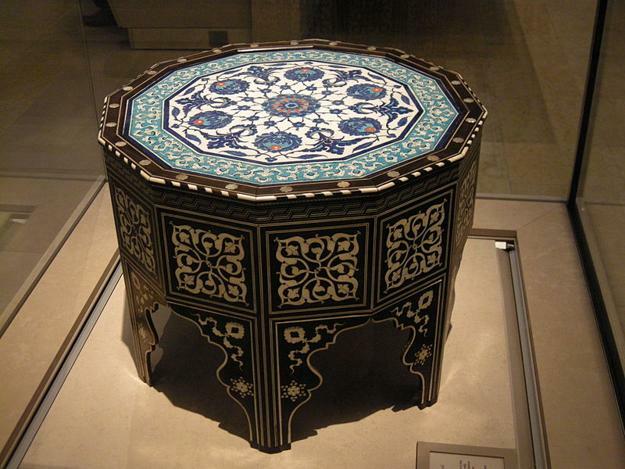 Ceramic tiles are unique materials that allow to display creativity, novelty, and originality in the design and personalize home interiors or outdoor rooms in style.